The first indication that things were diverting from normality came when I greeted a distinguished guest; composer and director of principal concert venue on Okinawa. On learning that I hail from Scotland he starts to hum “Loch Lomond.” I join with the lyrics and we sit in my office singing. I explain the meaning of the song and we weep on each other’s shoulders. I only met him 5 minutes earlier. Aaah the power of song to induce states of emotion. Next a colleague who hails from the US comes in and says that he overheard us singing and that his childhood was spent listening to Kenneth McKellar. So did I. He takes out his iPhone with a flourish and plays me ” The Mingulay Boat Song” sung by bonnie Kenneth. There is a background of Japanese and the hoot of the Pacific Reef Egret. We cry on each other’s shoulders. It is only 2:00pm and I am emotionally severely compromised. Actually Kenneth’s versions of these great songs are horribly camp and over orchestrated but you cannot change your childhood. The phone rings. It is my tax lawyer. My US tax declaration is ready and if I do not sign it today, I will incur grotesque penalties. I stop everything, jump in car and hightail it down to the Tax hacienda. I sign! You have no idea what a relief it is to file my US taxes. I have fought the IRS before and the IRS won. 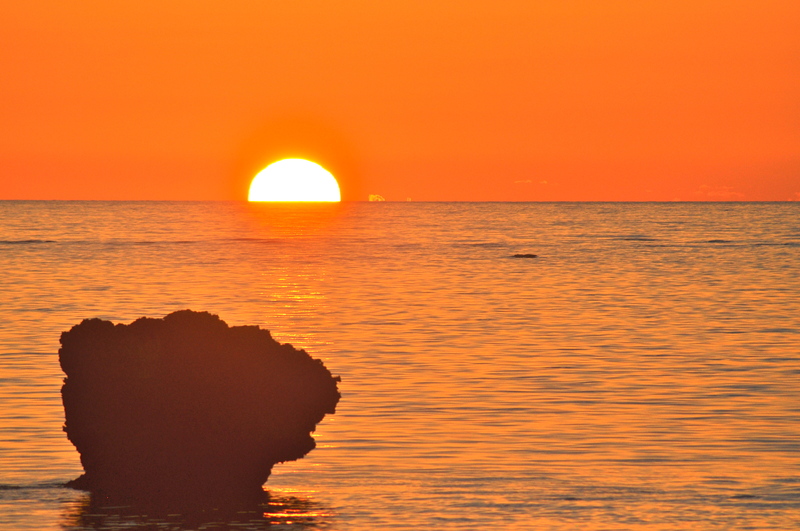 Gleeful, I return home to watch the best sunset so far. 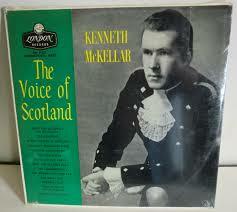 Kenneth McKellar will not go away and as I prepare an omelet I listen to his oeuvre. I am slicing bacon whilst listening to Johnnie Scobie. 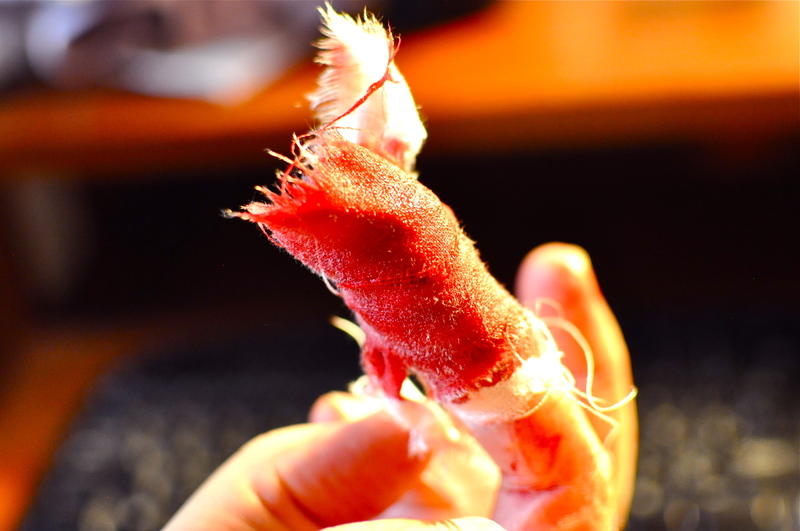 I am in a dreamlike state and slice off the top of my finger with Japanese razor knife. 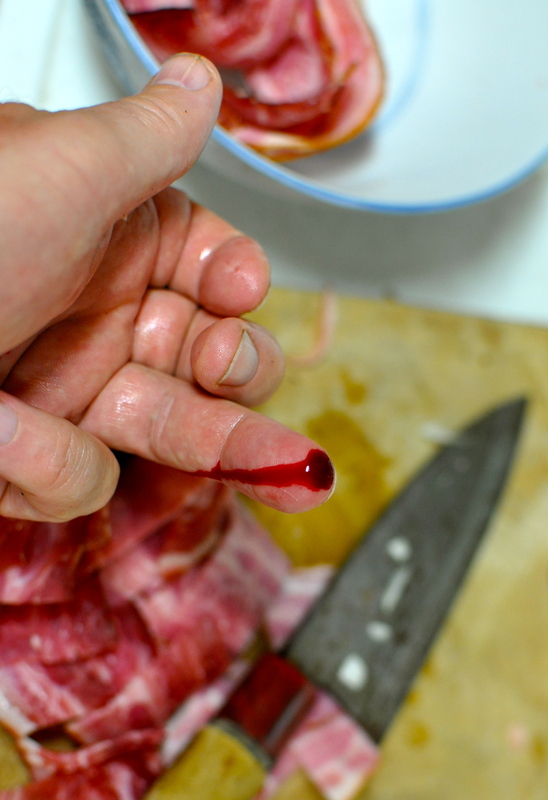 It bleeds like a motherfu****. Here is the song that caused all the trouble.